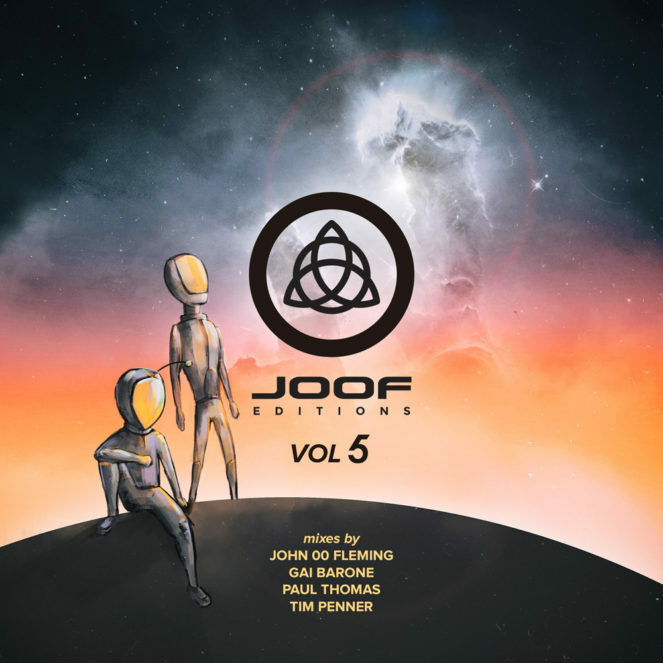 STOP PRESS: to celebrate the release of the fifth ‘JOOF Editions’, John’s taking it back to where it all began. On April 21 at The Arch in his hometown Brighton, Hernan Cattaneo, co-mixer Paul Thomas and John himself will toast the album’s arrival. A rare chance to see the globe-circling DJ in his native environment and an even rarer opportunity to see Argentina’s greatest musical export outside the UK’s capital – this (literally!) is not to be taken sitting down. Easter Sunday, The Arch, Brighton.